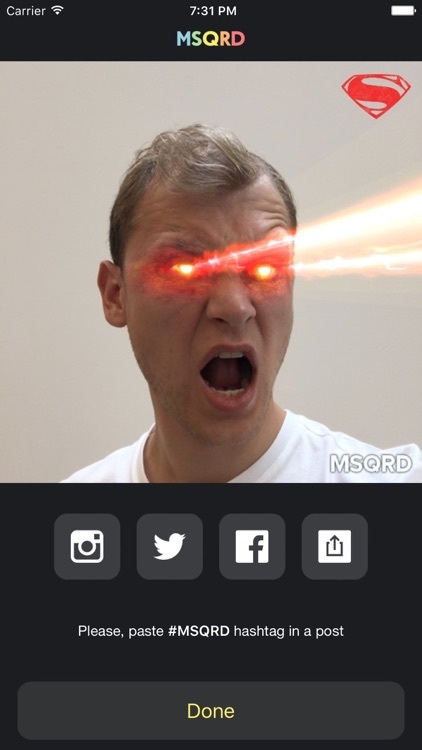 The app puts a new spin on the selfie craze. 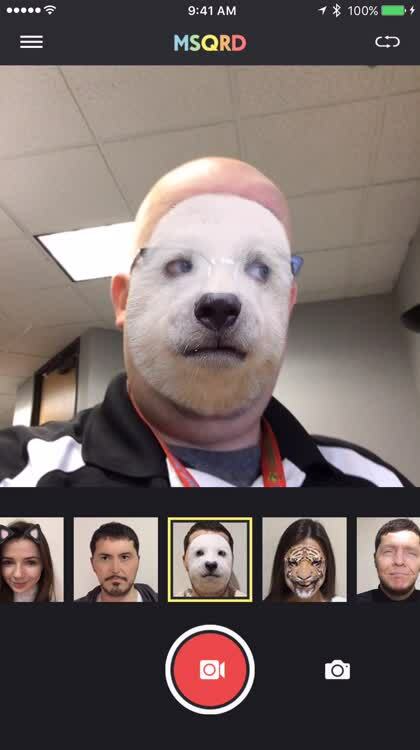 Using facial recognition technology, you can do things like swap faces with a friend or wear the Iron Man helmet. You can record video or take photos that can be shared through messages or social networks. The app is simple and easy to use. 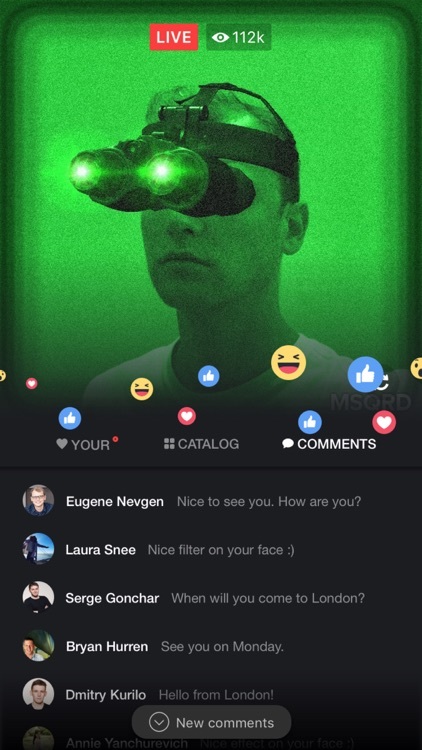 Just line up your face and scroll through the different live filters. You can take a video or save a photo. 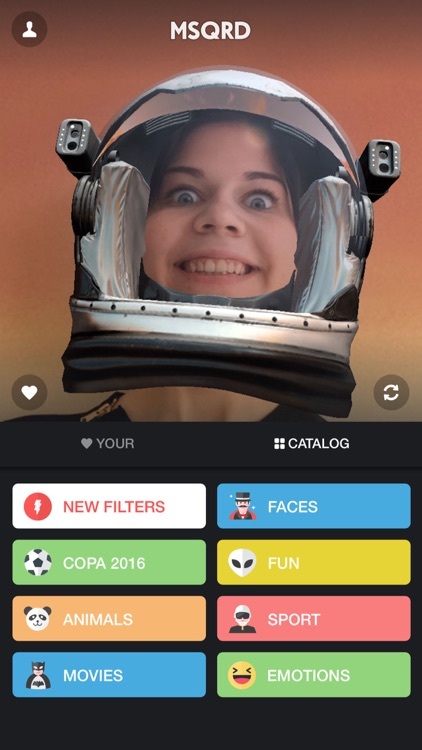 Enjoy a fun and unique way to spice up the usual selfie or make a fun video. 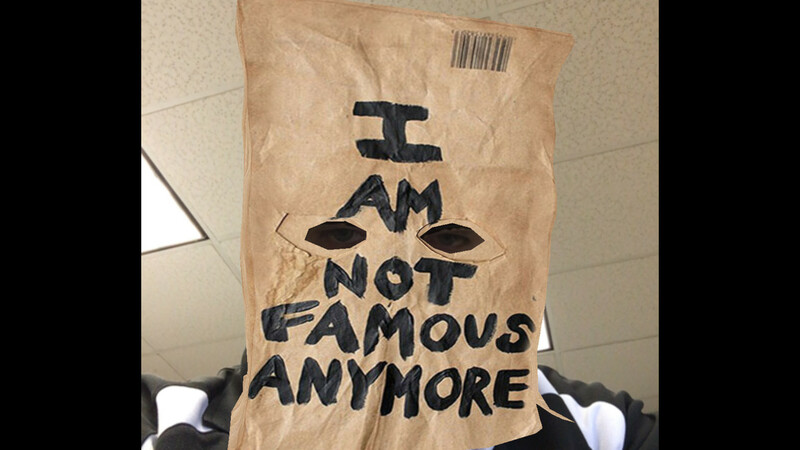 Aren't into the selfie craze. 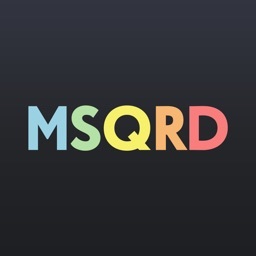 The selfie craze seems to be here to stay, and MSQRD provides a fun way to spice up the usual photo opportunity. 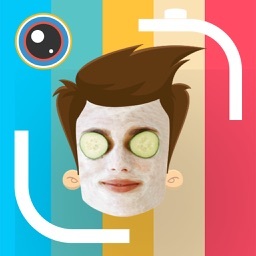 Transform the way you look through amazing masks and effects! 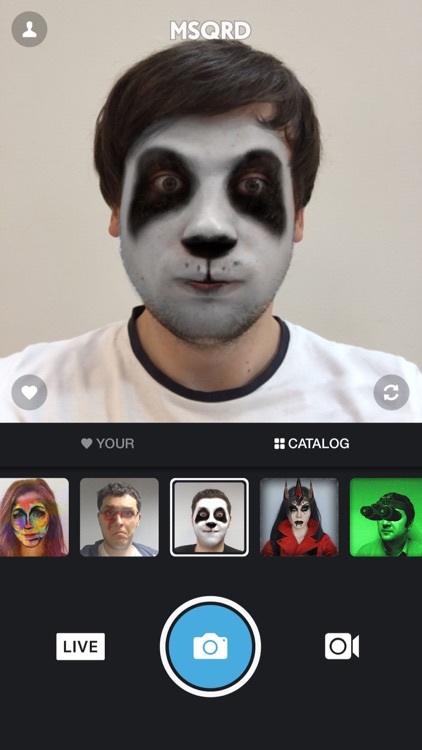 Turn into a panda, zombie or even face swap with your friends. 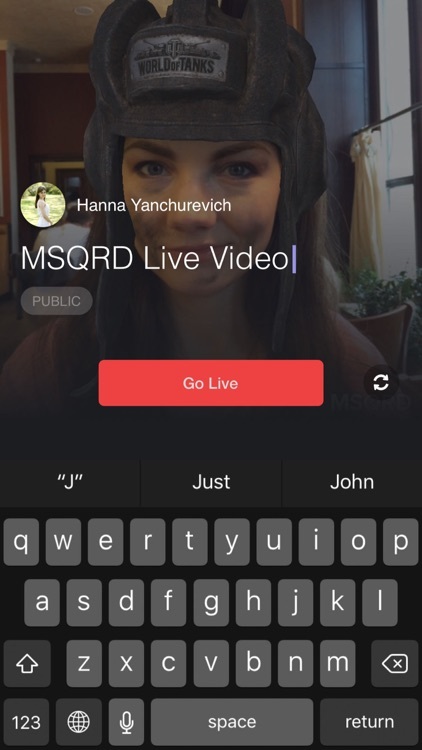 Save and share photos and videos, and now broadcast yourself live to your friends, family and fans on Facebook while wearing your favorite masks.